While Bugge Wesseltoft is a musician with a keen appreciation of music wherever it comes from, and the unity among people that music can bring, he also appreciates music as an expression of an identity. His championing of the cause of "European Jazz as its own art form" sees him return to the piano trio format with the Swedish rhythm section consisting of Magnus Öström and Dan Berglund. The groups New Conception of Jazz and e.s.t. 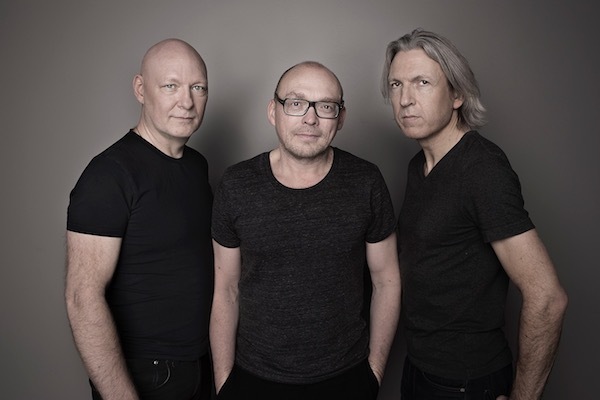 (esbjorn svensson trio) moved in different orbits around the same musical planet, and produced some of the best recorded music and performances that spanned the 90s into the new millennium. The influence of both groups was profound and can still be seen and heard today in the emerging young talents from Scandinavia and beyond, many of whom have found encouragement and a home on Wesseltoft's Jazzland Recordings label. e.s.t. remain regarded as one of the best live acts of the era, and they hold their position as the most successful artist on the Munich-based ACT record label. Both groups were explorers, experimenters testing the limits of existing forms or trying to discover new ones. That a crossover between these two powerhouses of 21st century European jazz should occur is not surprising, although perhaps long overdue. 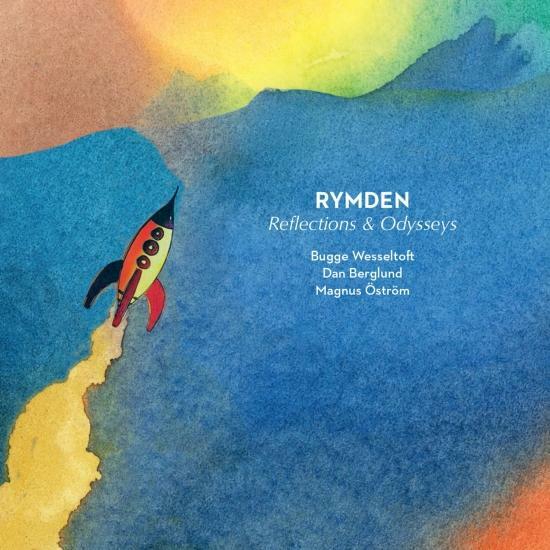 With the formation of RYMDEN (meaning "space" – as in "outer space" or "universe"), we are presented with a music that is innately Scandinavian in mood and attitude. This is not the "Scandinavian sound" one might picture: this is not music for meditating over a view of frozen mountains or tranquil fjords (although the listener is free to do so! ): This is music that reflects all aspects of the Scandinavian milieu of the 21st century. This is music filled with rugged dynamism, extended playing techniques, brooding or melancholic atmospheres. It offers cinematic and epic sounds, cascading drama, crashing and splashing, tension and release. It delivers melodic, high-octane unison riffs, Minimalism immersed in rich improvised tapestries, vocal doubling of melodies, and moments of growling menace. It does this with minimal electronic trickery, with Wesseltoft moving between piano and Rhodes, and Berglund and Öström coaxing just about every possible sound from their instruments.